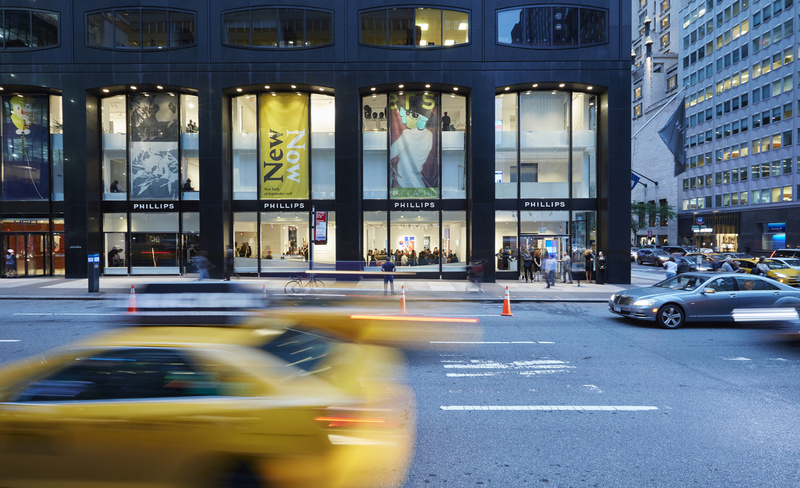 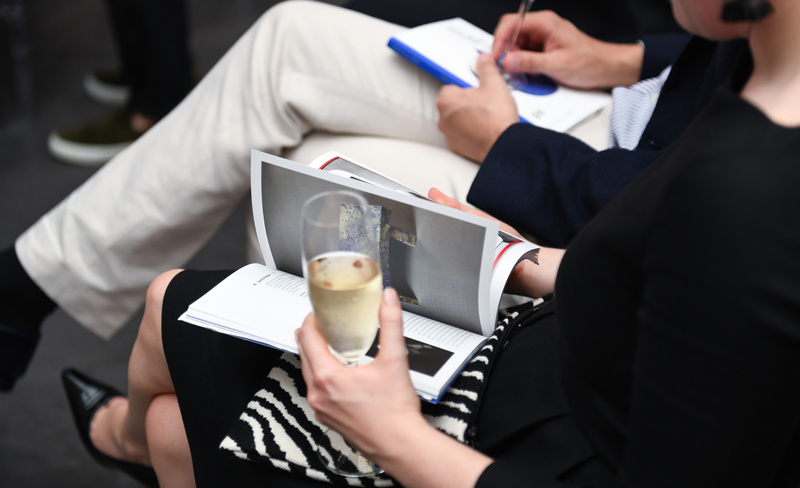 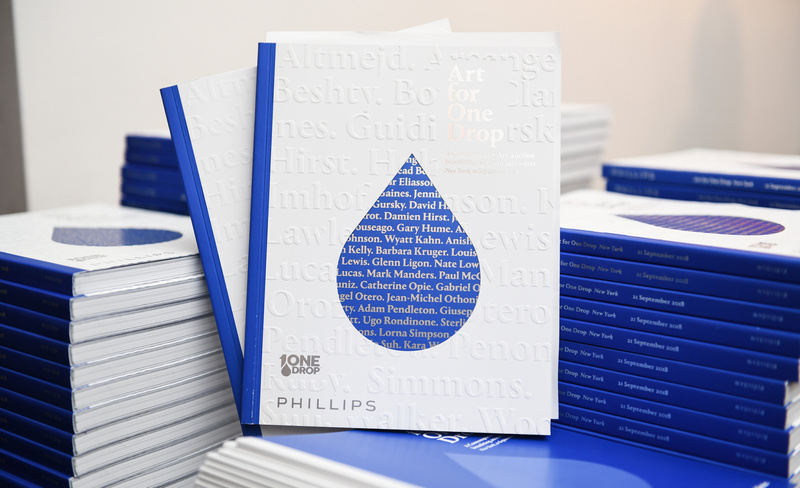 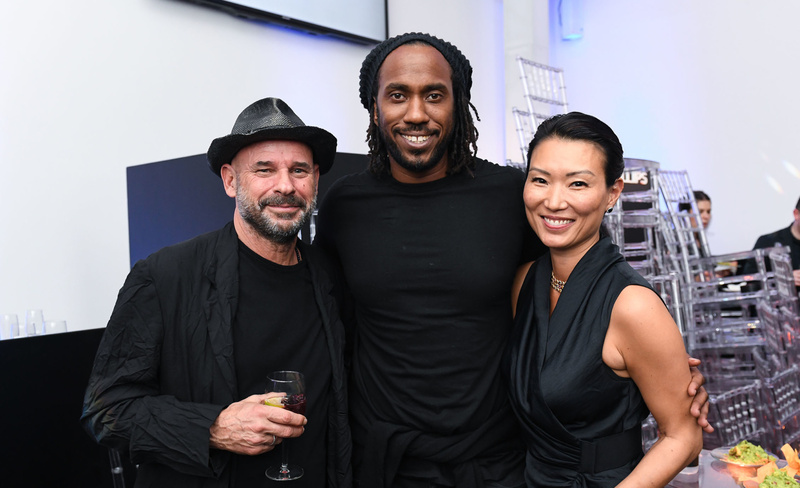 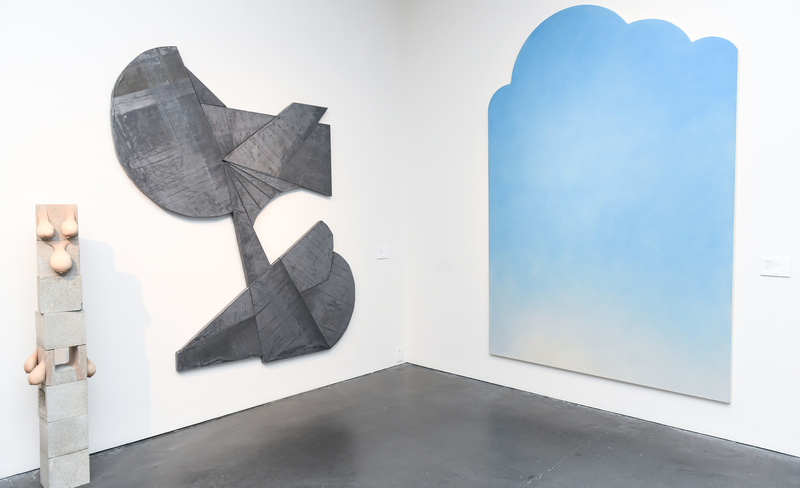 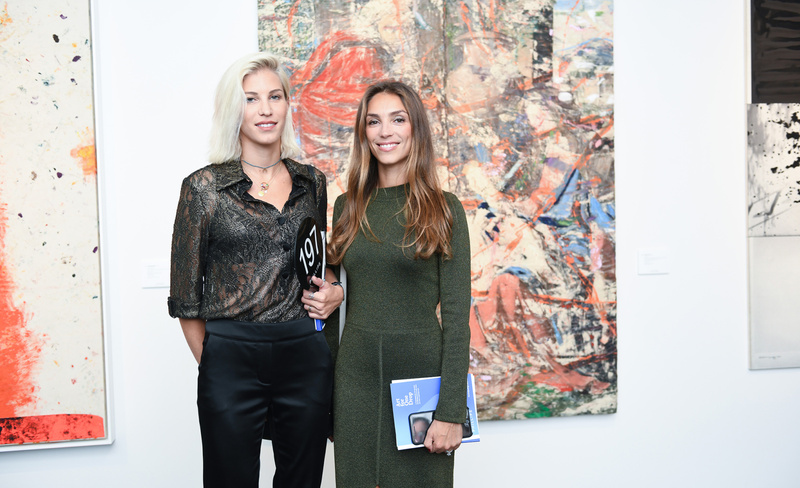 On September 21, the charity auction Art for One Drop, held at Phillips Auction House in New York City, raised $8.8 million for One Drop’s safe water initiatives in Latin America. 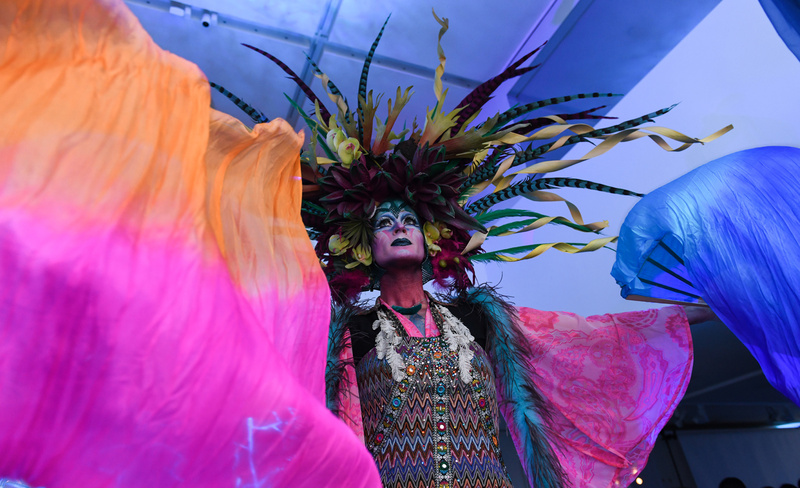 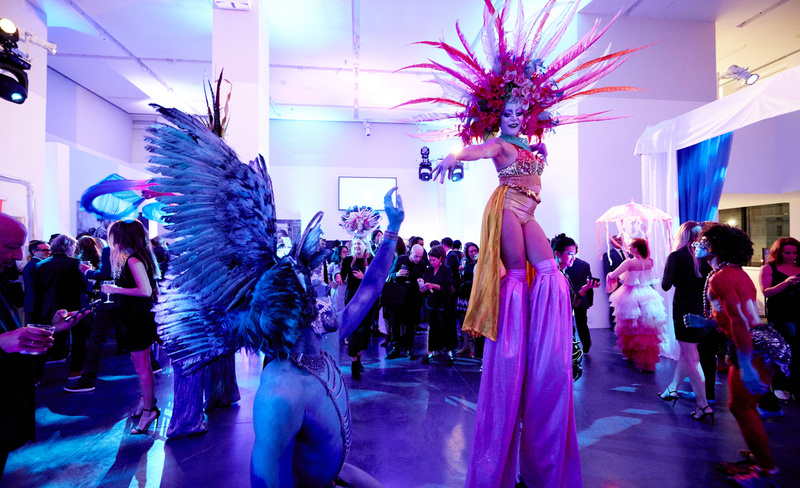 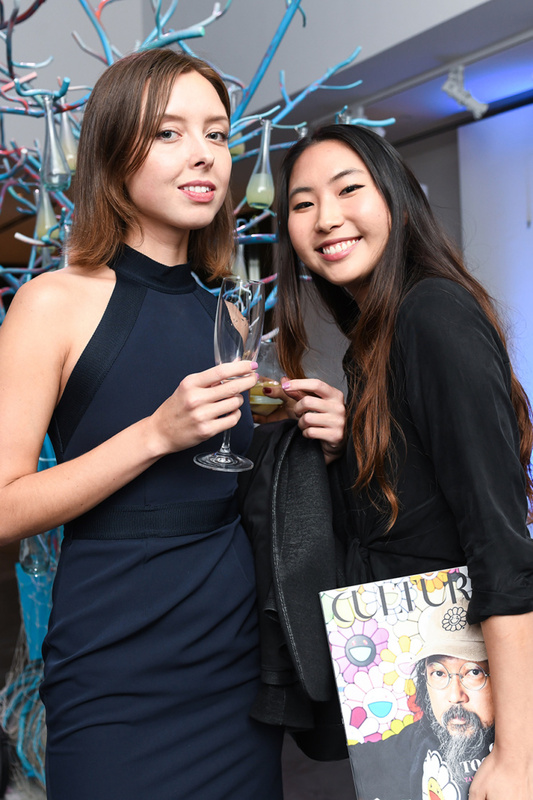 Following the auction, hundreds of guests enjoyed a vibrant celebration around the theme of the Latin American deities to celebrate the fifty artists who generously donated artwork to the auction. 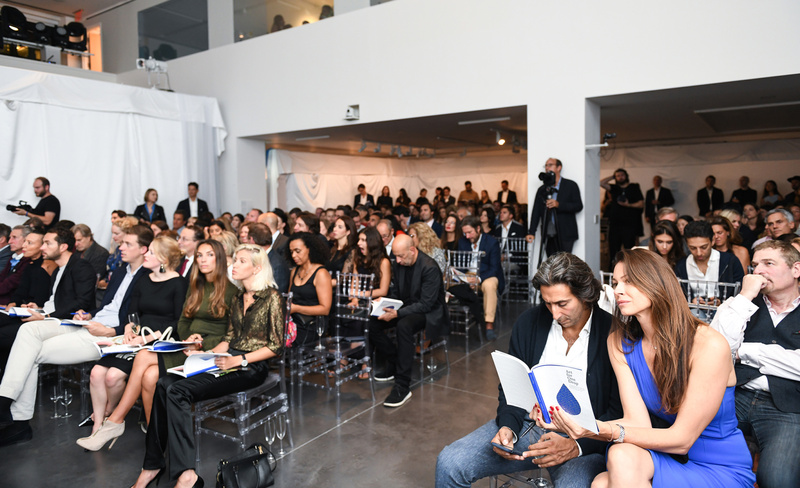 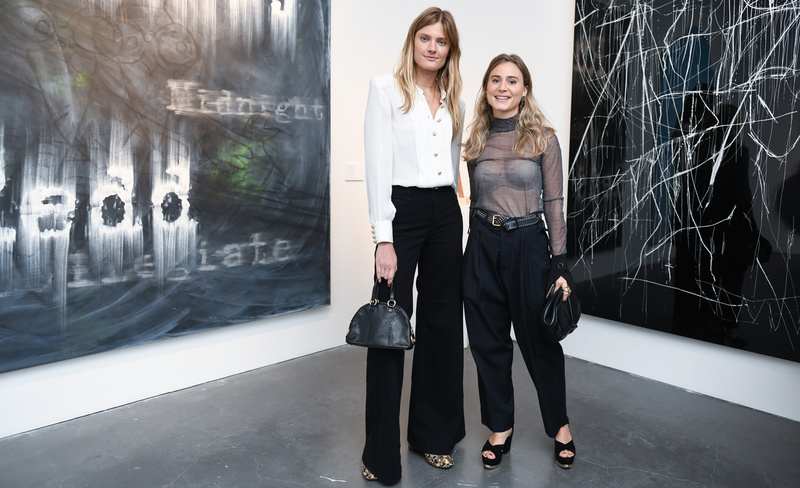 In attendance was One Drop founder Guy Laliberté, curator Philipp Kaiser, Alex Logsdail, Rashid Johnson and Constance Jablonski.